Cornwall’s culinary gift to the world will be celebrated across the country with the first-ever Cornish Pasty Week starting this weekend. 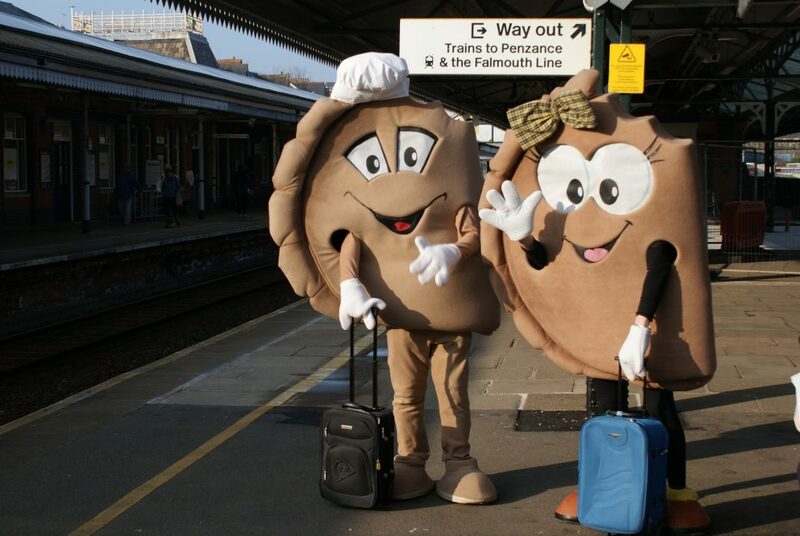 The big week begins on Sunday (Feb 25) when a delegation including a giant Mr and Mrs Pasty take the GWR Night Riveria Sleeper service to London Paddington to bring the far-west’s favourite food to the capital. In the afternoon, the Cornish Pasty Association, the trade association behind the initiative, and George Eustice MP for Camborne and Redruth and Minister of State for Agriculture Fisheries and Food, will host a reception at the Houses of Parliament. 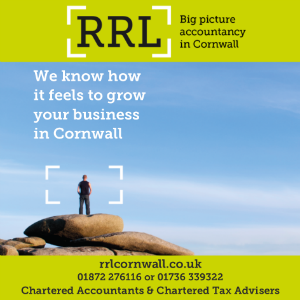 CPA chairman, Jason Jobling, said: “The Cornish Pasty is a local, national and international food hero. The first-ever Cornish Pasty Week will celebrate its fabulous history and heritage and the vital part it plays in our economy.